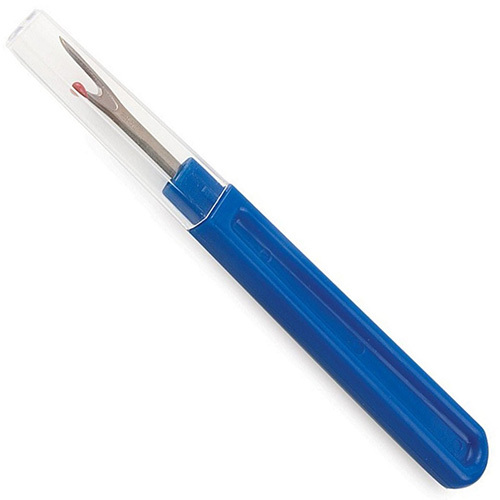 Large seam ripper / stitch unpick with plastic handle and clear plastic cap. Has a small red ball at the end of the smaller fork for protecting your fabric. Colour is random. 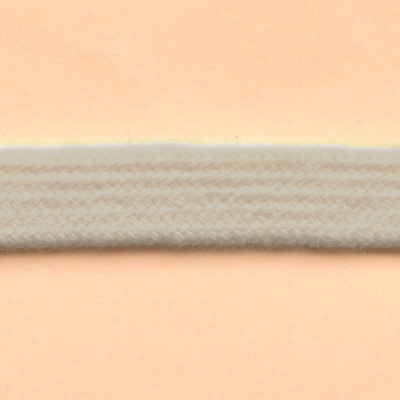 Length: Approximately 13cm.